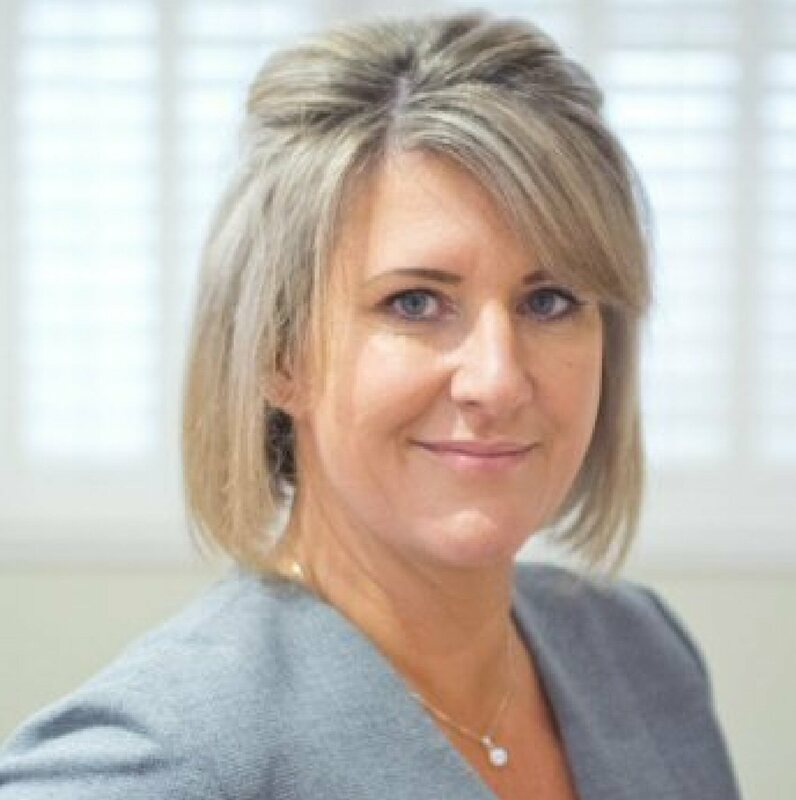 General & Professional Background: Bryony has over 20 years’ experience in the commercial property world, and over 15 of those have been specifically in non-core revenue. Bryony set up the revenue generation team at Savills and latterly, on a much larger scale, at Jones Lang LaSalle. Bryony is a founding Director of Asset Space and her focus is on running a happy and cohesive team resulting in delivering a service that makes our clients happy. Bryony is also recognised as an industry expert; regularly speaking at various industry events, has been involved in organising the International Council of Shopping Centres annual European SPREE conference, was a judge for the British Council of Shopping Centres Opal Awards 2016, FMBE Awards 2016 and a judge for the Revo Opal Awards 2017, and is a regular contributor to key trade publications including Shopping Centre Magazine. Favourite Industry-Related Moment: Very early in my property career, opening up a pitch document on my laptop which was connected into the system in the board room at the potential client’s offices and forgetting that the last thing I had had running was my iTunes. Cue blasting dance music to the 10 or so people in the room. Thankfully, we were awarded the contract! On a more serious note, it was probably winning my first contract after I had set up Asset Space having gone through a large tender process. Little Known Fact About: The one thing I cannot cope with is curdled milk! General & Professional Background: Tom has an Army background having served in the Princess of Wales’ Royal Regiment where he worked in a number of peacekeeping and combat roles all over the world. Following this Tom then worked for St James’s Place Wealth Management as a business development and acquisition manager. Tom has now been with Asset Space for two years, and is concentrating on delivering our strong commercial strategies for our clients. Tom is currently working on one of Asset Space’s largest assets, where he is achieving an uplift of 50% year on year landlord income. This is working closely with the stakeholders, and only implementing activity designed to dovetail closely in with the asset management strategy of the scheme. Favourite Industry-Related Moment: Delivering more than a 50% increase on the first year’s budget whilst working with my first shopping centre as an Account Director. Space Tag: Hero. Don’t ask! Little Known Fact About: As an avid rugby fan, Tom once stepped foot on the hallowed Twickenham turf. However, this was during a primary school sports day with not a rugby ball in sight..! 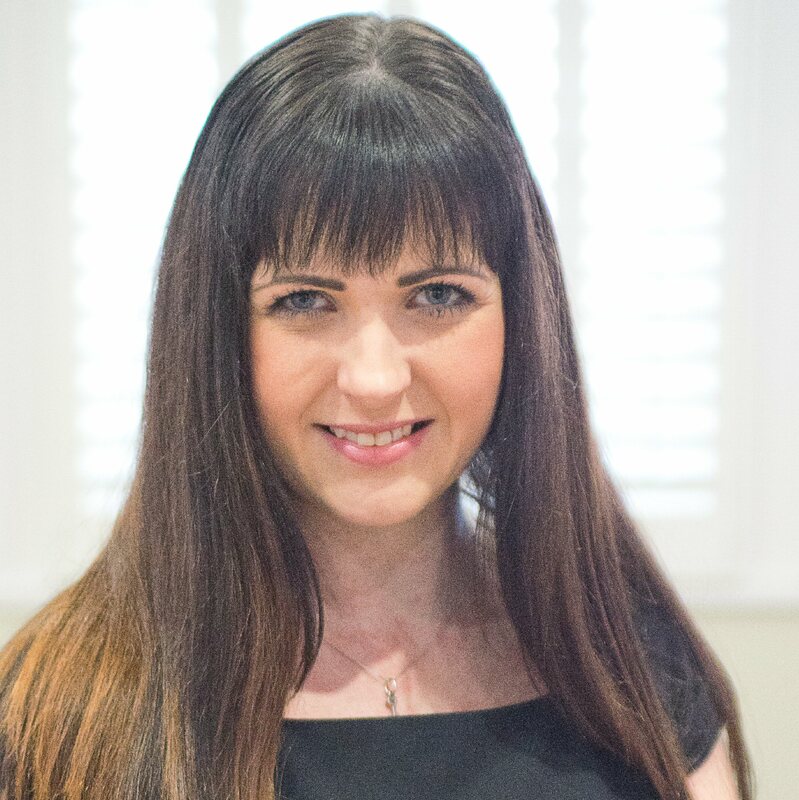 General & Professional Background: Originally from a finance background giving strong strategic and management skills, Amanda has over nine years’ experience in a retail environment. Before joining Asset Space, she was responsible for developing and delivering the commercialisation strategy for a FTSE 100-managed asset. Experienced in the management of all commercial activity including: brand partnerships, experiential, outdoor media, specialty leasing and the development and implementation of new revenue streams. 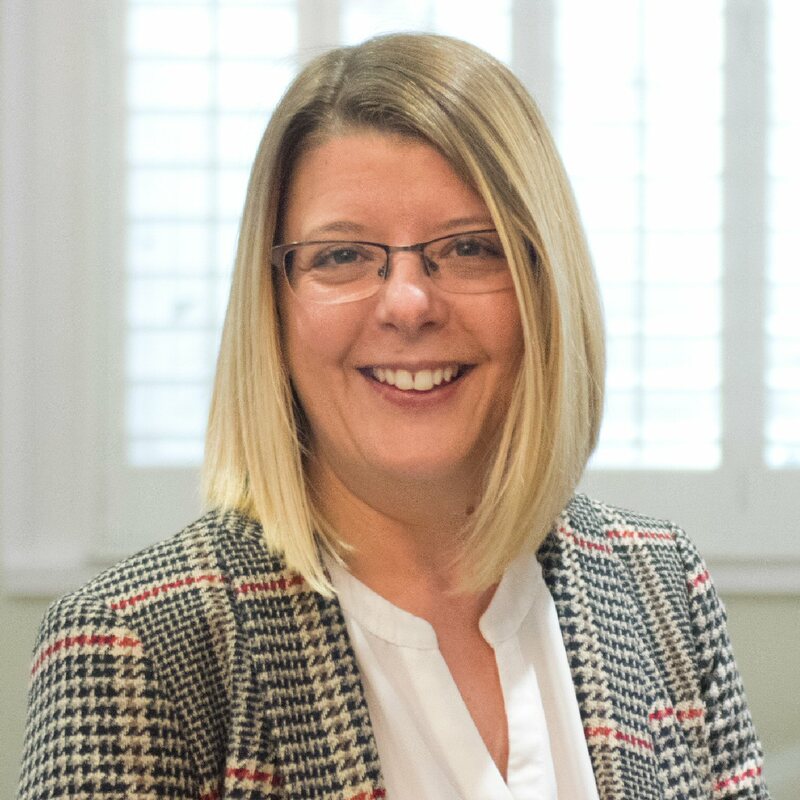 With a starter/finisher ethos Amanda is an experienced negotiator specialising in the delivery of sustainable mall retail from tender through to installation. Favourite Industry-Related Moment: Receiving a commendation for excellence in commercialisation for growing non-core income by 35% in a 12 month period. Little Known Fact About: James Corden sang at my wedding! General & Professional Background: Mark has over 10 years experience in the shopping centre and mall commercialisation industries, having spent a decade working for the UK’s largest seasonal retailer. 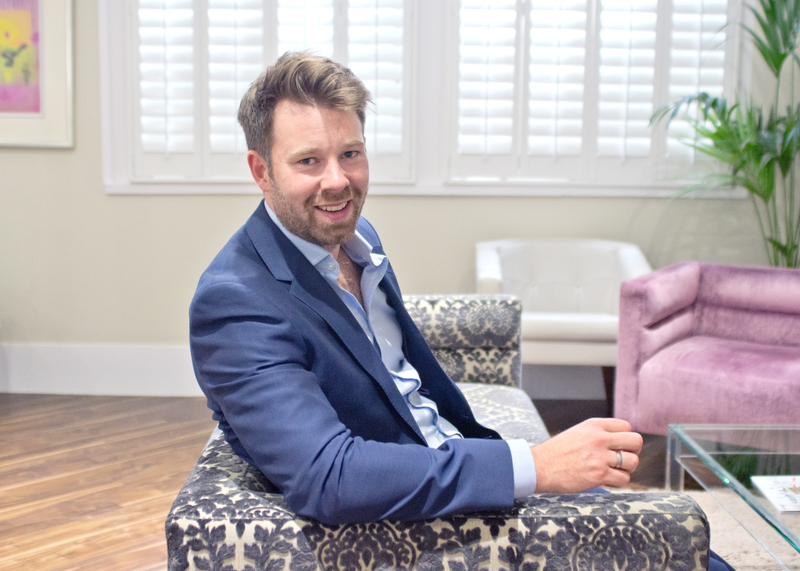 Securing over 300 temporary retail sites each year, both shop units and mall space, has led Mark to develop an extensive knowledge of retail venues up and down the country – there aren’t many shopping centres in England where he hasn’t had a coffee! Working for a retailer has given Mark great insight into how the retail property market works from an operator point of view, and he is now applying this experience to the other side of the industry and achieving great results for the venues he manages. Favourite Industry-Related Moment: Picking up a ‘Highly Commended’ certificate at the 2016 Opal Awards for placing a community street art project within an actively retailing shop unit at a prime shopping centre. What would otherwise have been an unused wall within the shop unit was transformed into a blank canvas onto which 12 different street artists created their own works of art over a 12 week period, while shoppers looked on, watching the artwork take shape. The project was a great example of how innovative projects and collaborative working can provide a win-win situation; the retailer and shopping centre benefitted from having a creative, experiential activity taking place in the scheme and the artists enjoyed a prime city centre platform for displaying their work! Little Known Fact About: Mark was once a TV star, appearing as an ‘extra’ in a Natwest advert in the early 90s. General & Professional Background: Chaz has both a marketing and a commercialisation background and comes to us from Hammerson where she was managing the commercial income at Highcross in Leicester. 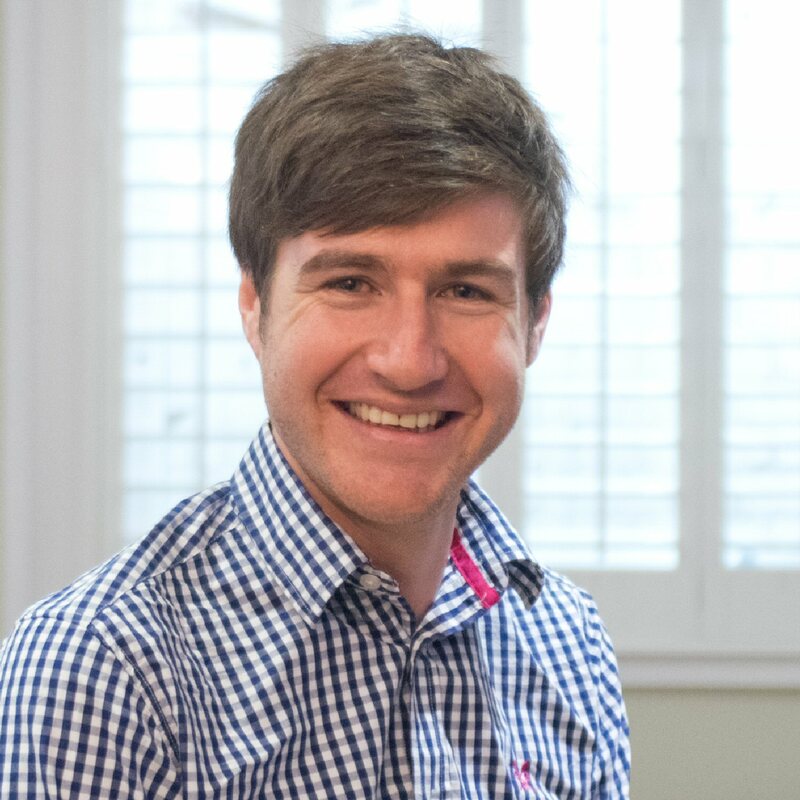 Prior to this Chaz has worked for Vivitar UK as a Marketing Manager owning national PR and liaising with shows such as The Gadget Show and BBC’s Something for the Weekend with product placement, as well as national and trade magazine titles in the technology industry. She has also project managed trade show exhibitions at Cebit and IFA in Germany. Favourite Industry-Related Moment: Picking up a highly commended award for Mo Bros at the Sceptres in 2017. Mo Bros is business born by three local brothers from the family garage. They had been operating in Highcross Leicester on an RMU for about a year. Mo Bros was the first submission I had written for a commercialisation award of any kind. They have since gone on to win £150,000 funding from Dragons Den – the largest investment ever made by the show. I submitted them for an Opal Award for 2018 and they have been shortlisted once again. Little Known Fact About: As well as holding down a full time job I also set up and ran my own cake business for 3 years, designing bespoke eggless wedding, engagement and birthday cakes. Clients would bring in a sketch or images designed on paint of what they had in mind and I would bring them life. General & Professional Background: Jessica originally started working life within a recruitment agency and following a successful time there she moved into the complex medical world of Cellular Pathology. During her time in the public sector Jessica worked within a high pressured department, over time assuming greater responsibility. Ensuring deadlines and accuracy was of paramount importance, after all it could literally be a case of life or death! 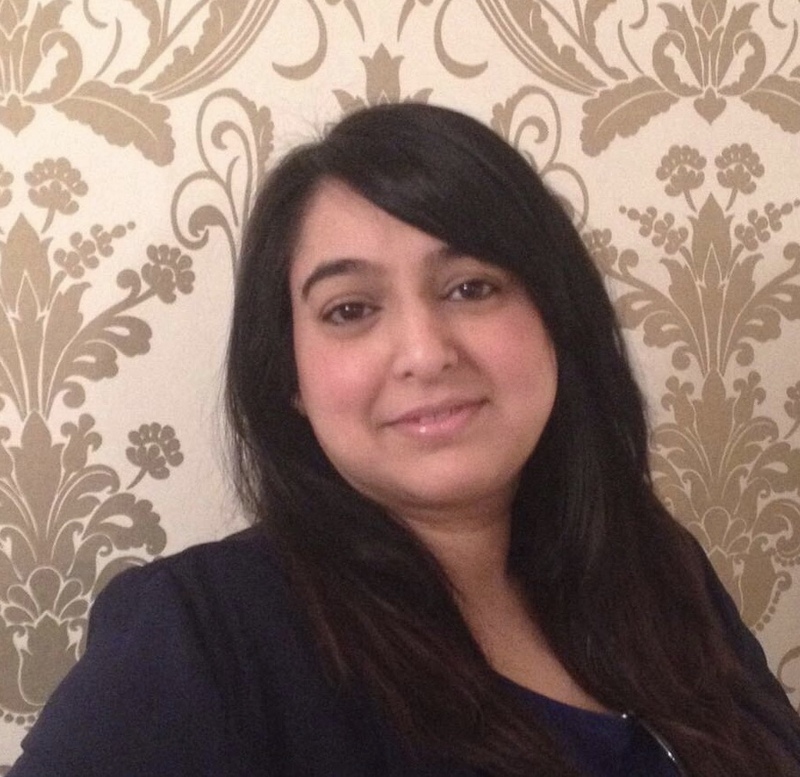 After spending 14 years working within the NHS and gaining qualifications in both medical terminology and business & administration, Jessica felt it was time for a new venture and with commercialisation having always been of interest she was keen to put her skills to use in this industry, joining Asset Space at the end of 2015. Favourite Industry-Related Moment: Within my first few months significantly grew revenue; exceeding forecasted income by 40% for a FTSE 100 client. Little Known Fact About: The only member of the team that knows molluscum contagiosum isn’t a Harry Potter spell. General & Professional Background: Sarah has extensive experience in both Practice and Customer Service Management, having worked in client facing roles for over 20 years, handling a wide range of clients, from small independents to major corporations.During her time in Customer Service, Sarah has dealt with the high pressure mobile phone, electronics and automotive production industries where her pro-active approach and excellent attention to detail, ensured continual client satisfaction. Sarah joined Asset Space in 2016 supporting the Account Directors by being responsible for the operational and practical side of delivering our ‘non-core’ revenue strategies. Little Known Fact About: Rudyard Kipling wrote several books about my great-grandfather. General & Professional Background: David has over seven years’ experience working within the shopping centre and mall commercialisation industries. During this time he worked for a leading consumer-facing legal brand to develop their mall kiosk portfolio and, more latterly, for an agency to aid placement of mall retailers within shopping centres across the country. Growing the number of mall kiosks for a legal brand from a handful of local units to a nationwide network of kiosks within shopping centres, markets, airports and exhibition venues. Little Known Fact About: I have a hatred of buses having crashed into three of them! General & Professional Background: After injury put an end to a professional football career at the age of 16, Rob went out and got a proper job! After learning the trade in some medium-sized accountancy firms in London, he had a brief stint working for a Big-4 firm in Malaysia, before returned to qualify; and in 2009 became chartered. 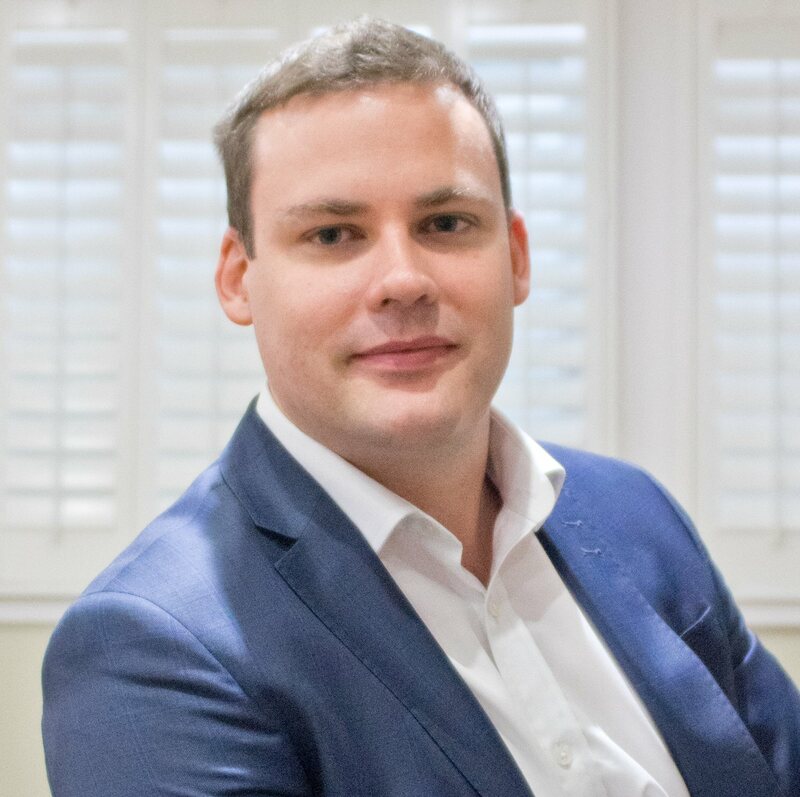 Since then Rob has been a freelance finance professional working within SMEs to improve financial processes, systems and reporting quality in industries such as retail, recruitment, financial services, technology and FMCG. Rob’s focus at Asset Space is to ensure that financial information is made available quickly and with accuracy so that this business performance analysis can assist in board level decisions. Favourite Industry-Related Moment: Working in the finance department of a ‘fine wine’ merchants and being paid to drink some ridiculously good wine. I am now an official wine snob and wouldn’t even wash up with anything below 92 points. Little Known Fact About: I got sent off on my U16’s debut for Charlton Athletic after three minutes. General & Professional Background: Susan has over 20 years’ retail experience across a number of market sectors including property, media and art. 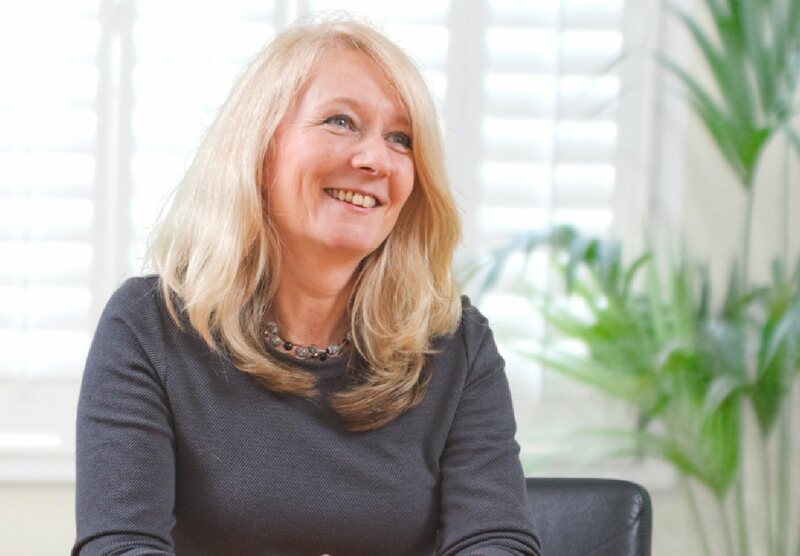 Susan has also acted as Consultant for managing agents and suppliers to the industry, advising on best practice and business development. Favourite Industry-Related Moment: Winning the BCSC Opal and Aurora awards for the best-in-class pop-up and overall 2015 best example of excellence in commercialisation. The company involved was Ratchet Clothing; an amazing bunch of creative street wear designers. This was a well deserved win for them and it was great to be part of it, albeit a bit scary getting up on stage. Twice.